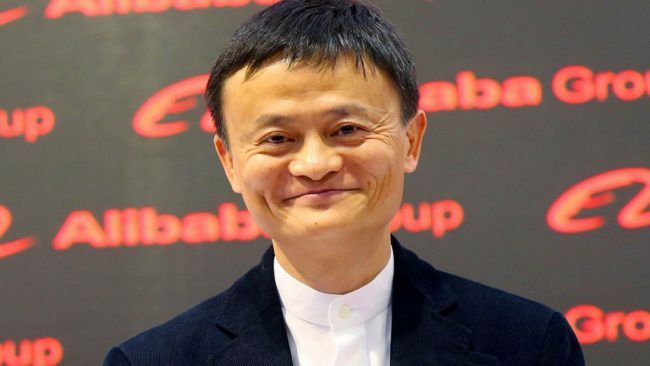 The SCMP, which is owned by Alibaba, said China’s most famous tech billionaire will “unveil a succession strategy” on Monday – his 54th birthday – but remain the company’s executive chairman for the foreseeable future. But an Alibaba spokesman told the SCMP that the New York Times’ story “was taken out of context, and factually wrong”. The New York Times‘ report surprised many in the global business community because of Ma’s comparative youth, especially in China where it is not unusual for tycoons to remain in place into their 80s.